Games are essential to humans to learn and grow. In many cultures, children use games to simulate and gain the skills that they will need as adults. As an adult, a game can be a quick way to understand a new concept or practice. 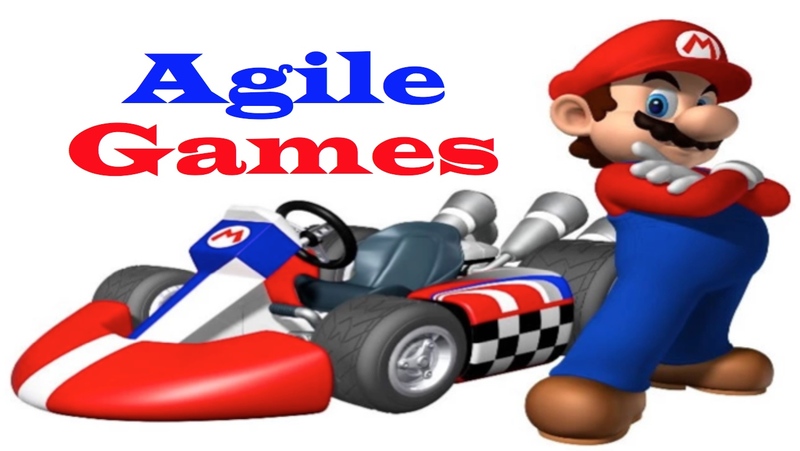 In the Agile world, Agile games can be used to grasp Agile related concepts. As Agile is typically implemented within organizations as they embark on an Agile transformation, games can be key to help them adapt toward an Agile mindset and accelerate the learning. They can be used to grasp many of the Agile values and principles and the concepts of customer value, flow, and feedback. An Agile game is an activity focused on teaching, demonstrating, and applying the Agile mindset through using game theory. An Agile game has a learning objective in mind. The objective is to teach the player an Agile concept, practice, or technique that supports the Agile values and principles. Games without objectives are meaningful to learning. For example, in order to learn about customer value, a game may be introduced that asks team members to differentiate between different types of currency. You may learn that it isn’t always easy yet feedback may be used to better understand the value of the currency. This simulates what it takes to understand customer value in the real world. Games can jump-start the learning of concepts that can lead to an accelerated transformation. This can be useful in an Agile transformation. Games can also be used to model complex concepts or give you insight into processes. They can give the participants the ability to assess why they work or don't work. Games insert energy and excitement into learning. Games are often hands-on and get you out of your seats. They get the blood going in your body and more importantly into your brains. Typically Agile games teach basic and mid-level concepts. More complex and deep concepts should be accompanied by deeper studying, experimenting, and applying of the concepts and practices in real-world environments. The first step in getting started with Agile games is to identify your specific learning objective. An objective is often focused on exercising a specific Agile concepts, practice or technique. Once you have identified your learning objective, you may search the internet for games that may support your objective. A good place to find a variety of Agile games is at TastyCupcakes.org.